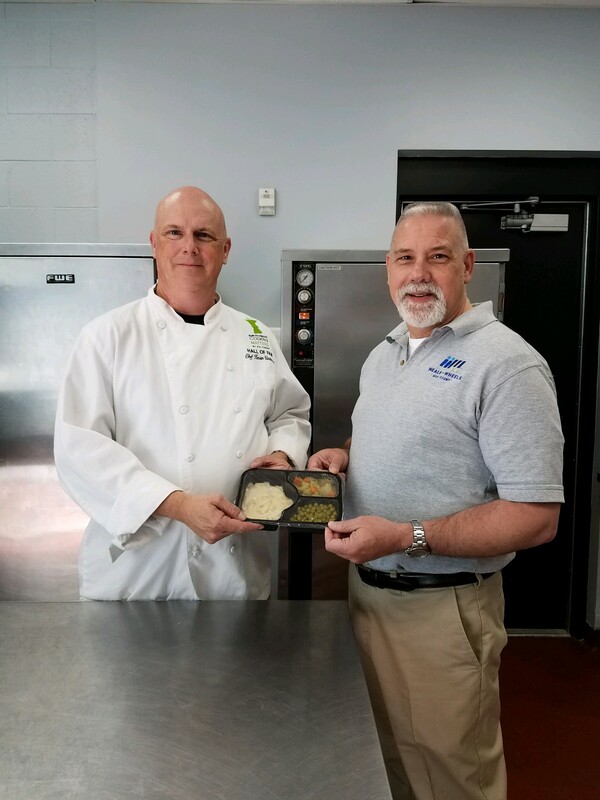 On Friday, May 25, 2018, Food Runners shipped the Seven-Millionth Hot Senior Meal from our kitchen in the Vernon Malone Center. Food Runners produced its first hot senior meal on March 1, 2005, and has been responding to the rising need for these meals in the Triangle region. Food Runners is currently providing over 1800 hot meals per day, Monday through Friday, to five senior programs in Wake, Johnston, and Nash Counties.